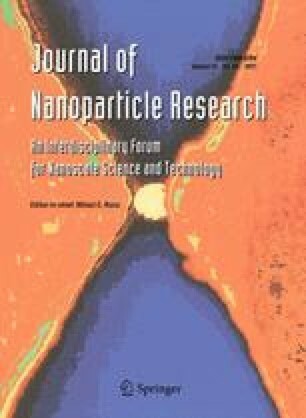 Nowadays an increasing application of nanotechnology in different fields has arisen an extensive debate about the effect of the engineered nanoparticles on environment. Phytotoxicity of nanoparticles has come into limelight in the last few years. However, very few studies have been done so far on the beneficial aspects of nanoparticles on plants. In this article, we report the beneficial effect of multi-walled carbon nanotubes (MWCNTs) having diameter of ~30 nm on Brassica juncea (mustard) seeds. Measurements of germination rate, T 50 (time taken for 50% germination), shoot and root growth have shown encouraging results using low concentration of oxidized MWCNT (OMWCNT) treated seeds as compared to non-oxidized as well as high concentration OMWCNT treated seeds. For toxicity study we measured the germination index and relative root elongation, while conductivity test and infra-red spectra were also performed to study the overall effect of oxidized and non-oxidized nanotubes on mustard seeds and seedlings. We gratefully acknowledge the Department of Science & Technology, Govt. of West Bengal, for financial support in our research work [515(sanction letter no)/ST/P/S & T/4G-1/2007]. We also thank Dr. Ashesh Nandy, Centre for Interdisciplinary Research and Education, Kolkata-68 for careful reading of the manuscript.